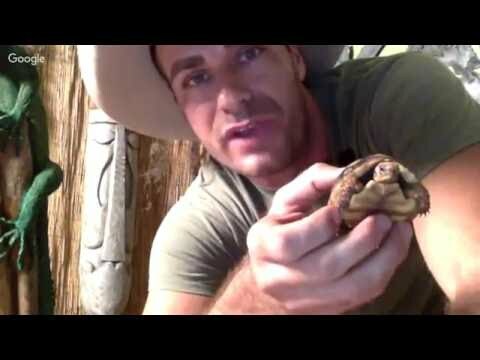 YouTube - On this episode of Kamp Kenan, Kenan Harkin educates reptile fans about the yellow foot tortoise. 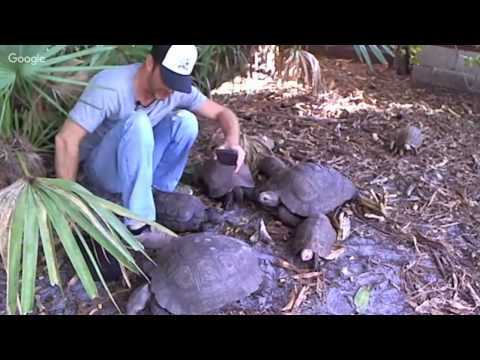 YouTube - Kenan Harkin provides lots of information and husbandry advice for the Greek tortoise. 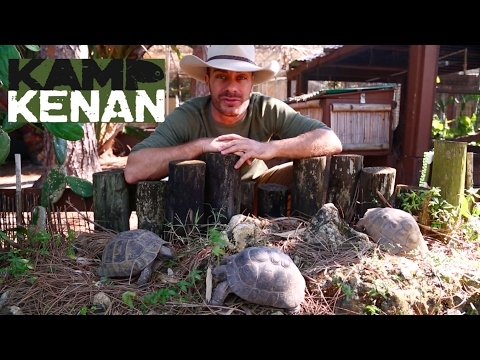 YouTube - Kenan Harkin discusses normal tortoise behavior on this episode of Kamp Kenan Live. 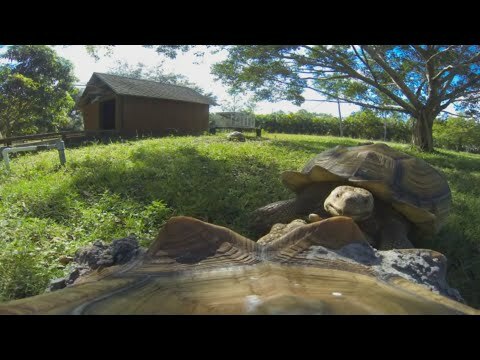 YouTube - Kenan Harkin hangs out in the black mountain tortoise and elongated tortoise enclosure on this episode of Kamp Kenan Live.